Althea is oozing with pink madness and everyone just can't get enough. 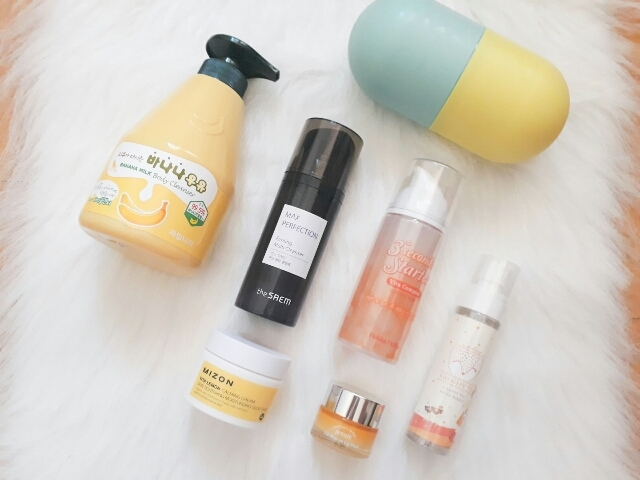 If you have been following me for a while, you probably have seen some of my product reviews about Althea and you can just say how much I am in love with this K-beauty shopping site. 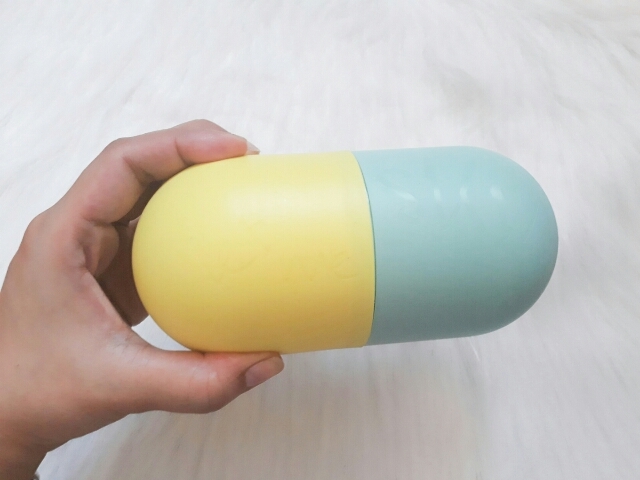 Today's feature is about Althea Vitamin Box. This is Althea's 13th Box. 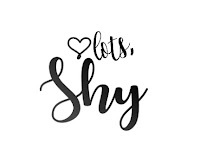 To those who are new to Althea, the Althea Box is a monthly box featuring different themes for your beauty and skin concerns.  Due to popular demand, Althea Pixies curated these boxes for ladies who likes to discover beauty and skincare products at a low price. Althea's Vitamin Box features 7 full-sized products to treat and pamper your skin with vitamins for a whole week. 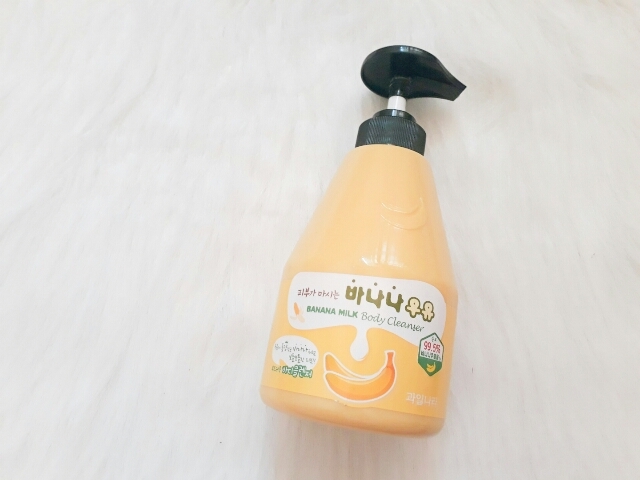 Rich in Vitamin B, Banana Extract and Royal Jelly creates a sweet harmony to give life back to tired skin. This body wash is filled with milk and banana. I have been using it for almost a month now and I love how it nourishes the skin. I don't feel dry anymore. I use this especially at night before I sleep. 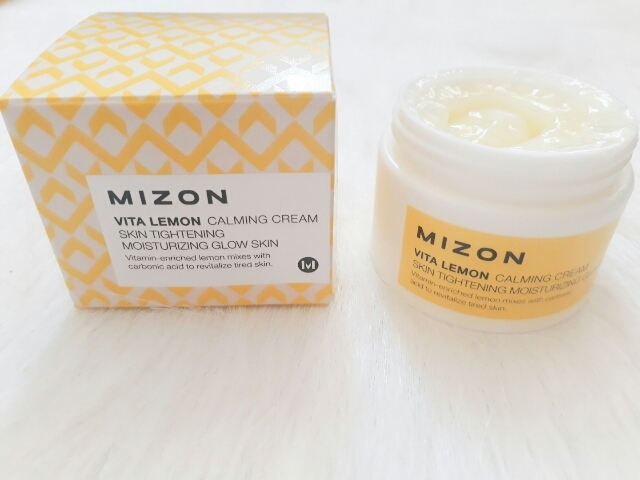 The skin-calming cream rich in Vitamin C recharges energy to your skin and helps it to be stabilized. This cream is one of my favorites in this box. 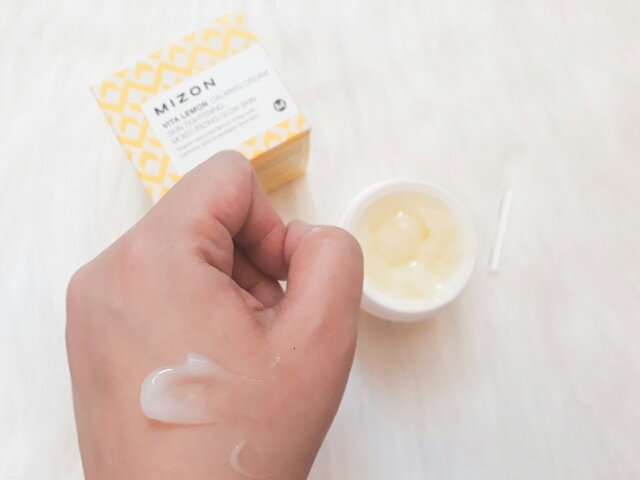 The cream is gel-like and easily absorbed by the skin. I feel like my skin is moisturized and fresh. Rich in Vitamin B and D, Truffles extract prevent dryness with naturally derived ingredients. The oil-to-foam cleanser removes heavy make up at once. This kind of product is new to me. I have never tried an oil-based cleanser before because first, I hate oil. Second, there's not much oil cleansers available in the market yet. 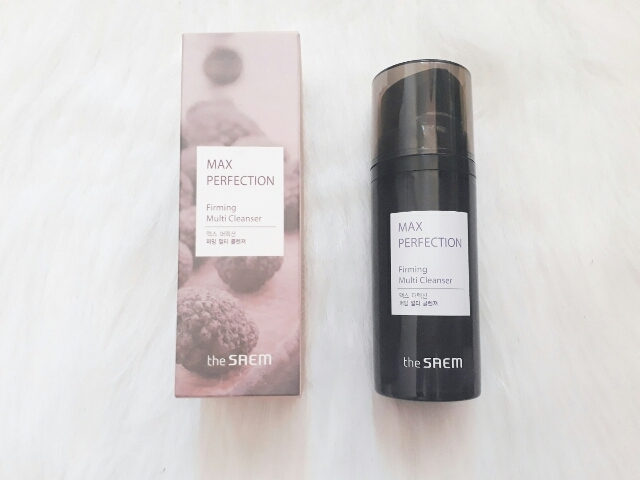 This cleanser easily removes make up well. I love the soft fruity scent. Vitamin E Complex forms protective layer to your lips. 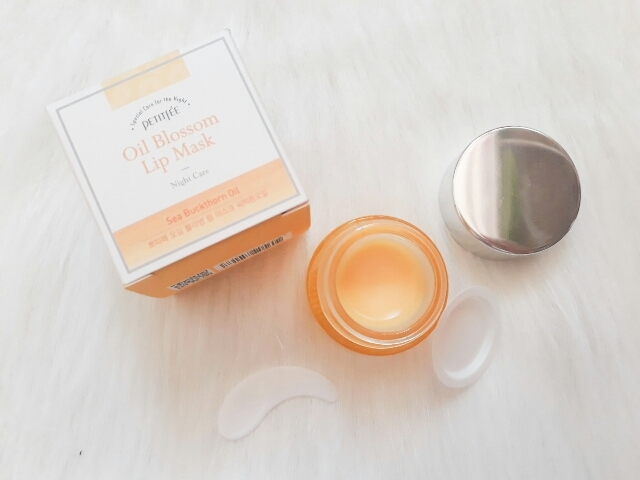 Rejuvenate dry, chapped lips through overnight. Vitamin E and Shea Butter will volumize fully. Infused with Vitamin C, Tangerine peel extract recharges energy to your skin for youthful, healthy skin. Gyoolpi is dried tangerine peel, and it is the main gradient of fresh water. The Gyoolpi Mist creates a fine mist upon spraying. 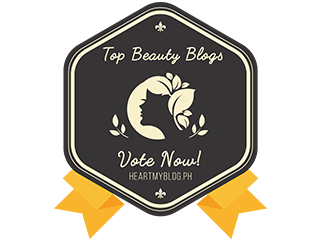 Because it's very hot as summer is already fast approaching, the skin needs extra hydration even when on-the-go. For me, this is a good to go product whenever we're going home from the office, since it is just water-based and easy to carry. I bring one in the office so that I can make sure my face is well hydrated even under the heat. 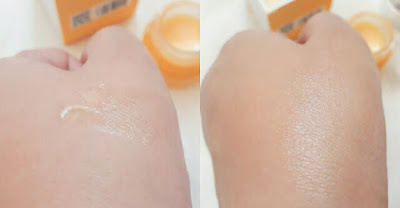 3 seconds Starter with Vitamin C for brightening and hydrating effect. Apply for 3 seconds for brighter, clearer complexion. After cleansing, apply proper amount and gently pat for better absorption. Apply within 3 seconds after washing the face for extra hydration. Since this product is good for acne prone skin, I am expecting a lot to help me lessen my pimples. Thankfully, Holika Holika has its Vita Complex to help nourish damaged skin. It feels like putting water on the face and moisturizing 3 seconds after application. 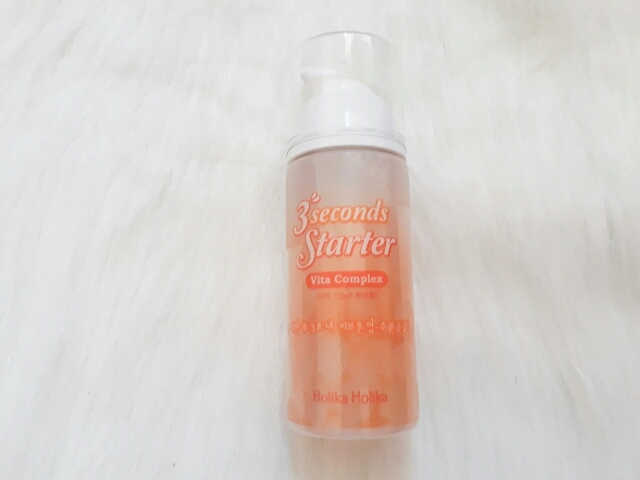 The Holika Holika 3 seconds starter instantly makes the skin fresh as after bath. Thank you so much Althea Pixies for the love! 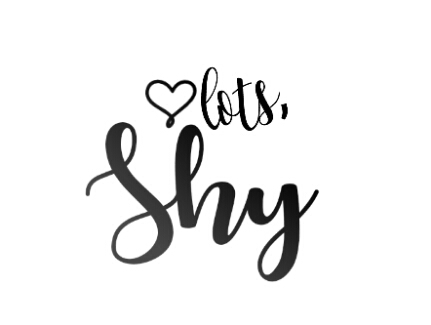 I dunno what's happening with my blogger comments wahaaa ... oh well!